Over 7 lakh 1st time voters to cast their vote in General Election. In Assam, over seven lakh first time voters will cast their vote in the forthcoming General Election, which will be held in three phases in the state. Chief Electoral Officer Mukesh Sahu said that out of total 2,17,60,604 voters in the state, 7,06,489 are in the 18-19 years category, making them first time voters. He also said that there could be some voters in the other age brackets who have enrolled themselves for the first time, thus also making first time voters. 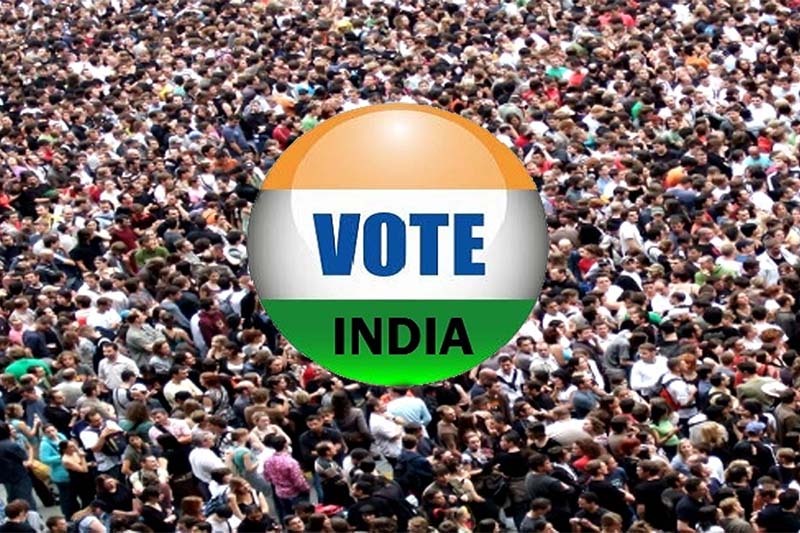 The state has the highest number of voters in 20-29 years category, with over 57 lakh voters coming in this age bracket. Assam has 14 Lok Sabha seats. Previous articleIndia and US ask Pakistan to take concerted action to dismantle terror infrastructure operating on its soil. Next articlePM Modi underscores importance of immediate action against terrorism by all concerned countries.